Friends of the Elephant Seal is a non-profit organization dedicated to educating people about elephant seals and other marine life and to teaching stewardship for the ocean off the central coast of California. 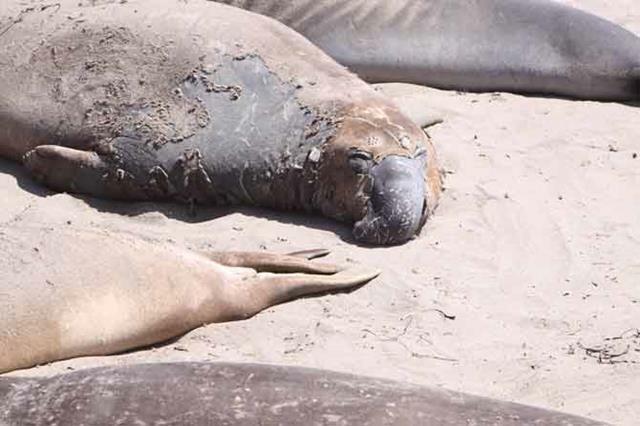 The Friends of the Elephant Seal support the seal rookery at Piedras Blancas, on California highway 1 at the southern end of Big Sur on the California coast, twelve miles north of Cambria and four miles north of the entrance to the Hearst Castle. 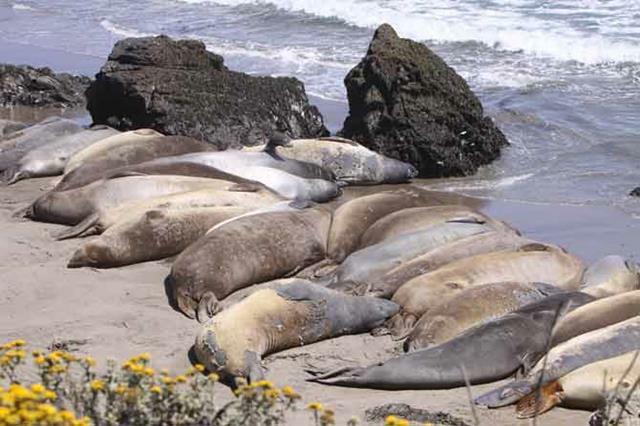 The location is ideal for the seals: it is protected by the Piedras Blancas point from storms from the northwest; it has wide, sandy beaches offering pups protection from high water; and it is protected from predators by a kelp forest.